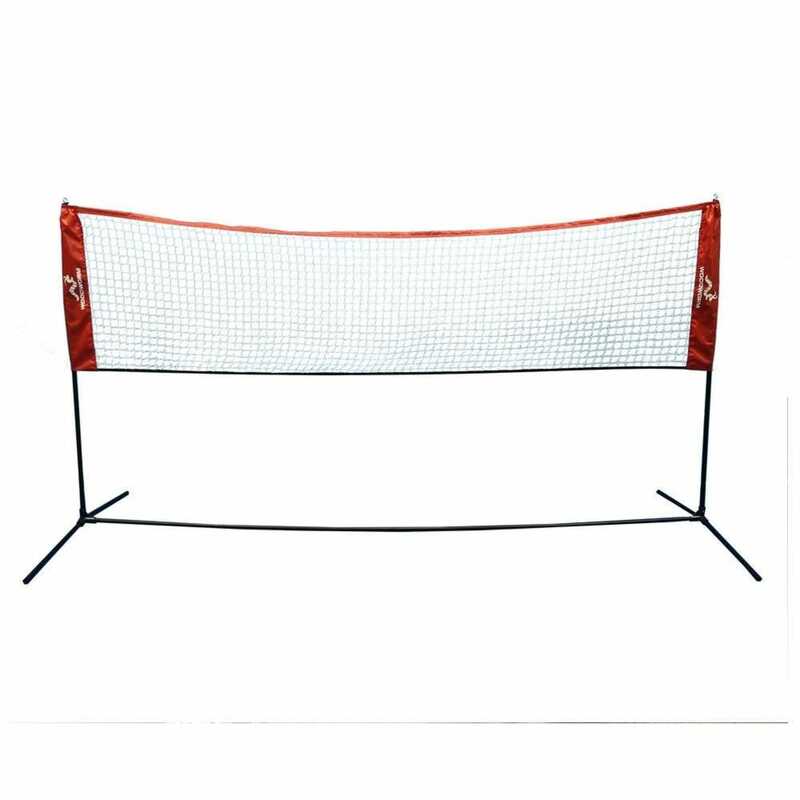 This is a multi-sport portable net, perfect for sports like badminton volleyball and tennis. 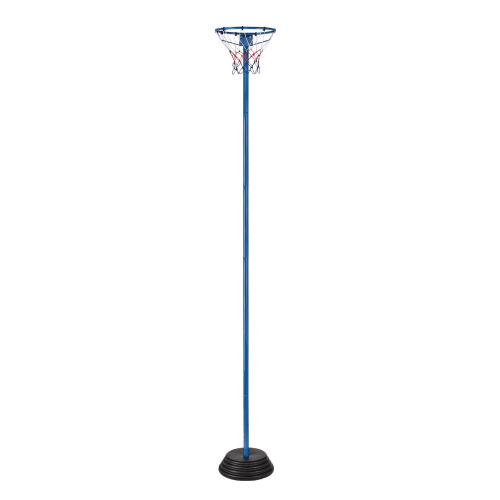 The top of the net is at approximately 1.5m from the ground, and is 3m in width. 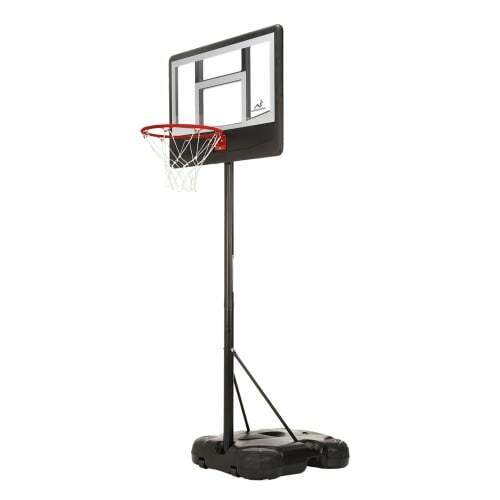 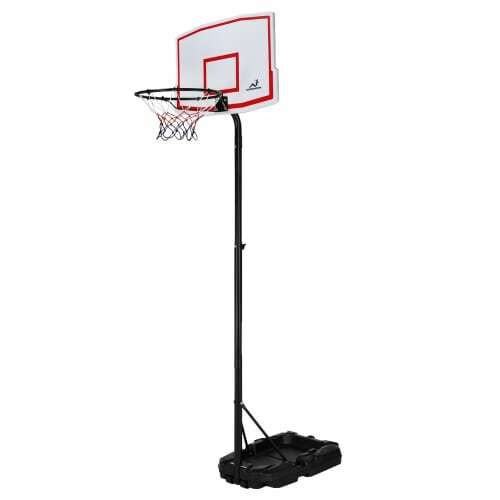 This quick set up net takes only a couple of minutes to assemble from the included carry bag, so you can spend more time enjoying whatever sport it is you chose to play. 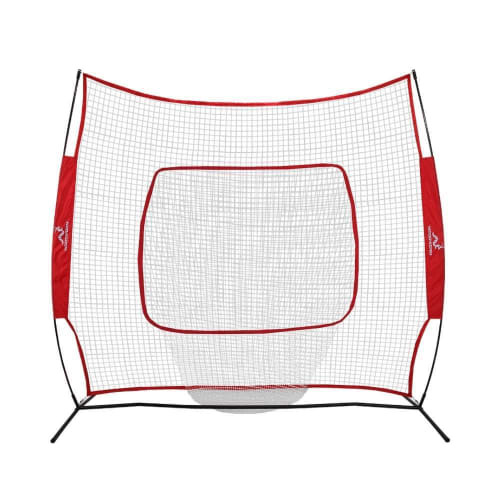 Furthermore, this net can also be used for tennis by removing some of the poles. 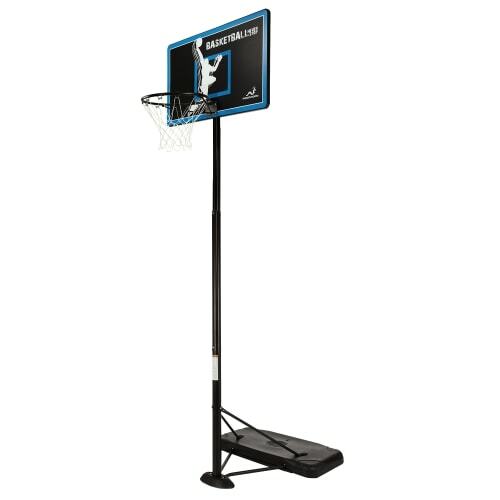 The net itself is made from a strong and knotless 3.8cm mesh with 20kgs twine breaking strength - more than enough for any normal sports. 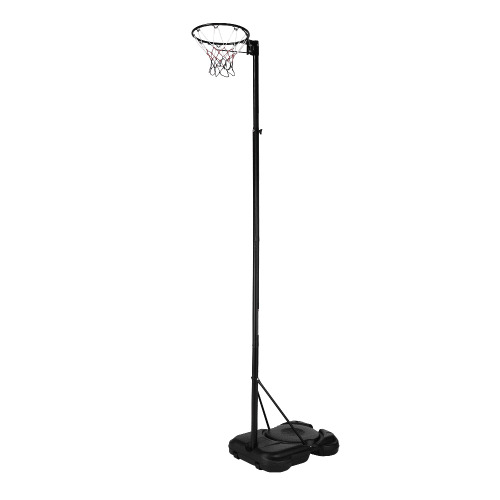 The frame is built from 2.5cm diameter steel poles, to which you attach the fiberglass poles that support the net. 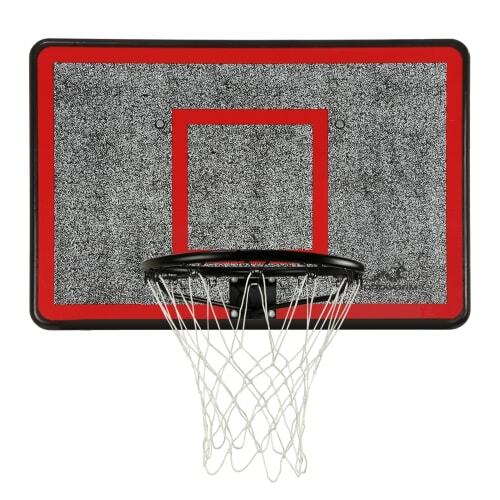 Enjoy a whole range of sports with this versatile and portable mulit-sports net.